Mike's Window Cleaning is here to help keep your home and business cleaner and your views clearer. We strongly believe in sustainable living and the do-it-yourself mentality but also know most people don't have the time and energy to do everything around their home or business, so that's what we are here for! 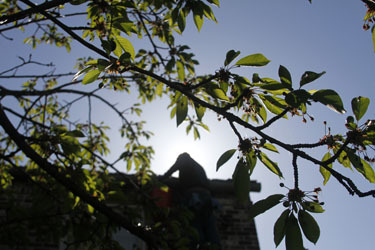 We have been in the business for a bunch of years and can safely and reliably provide you with a brighter outlook. From window washing to rooftop moss removal, cleaning gutters to bird prevention, Mike's Window Cleaning is there for you with friendly and fast service! With all we have to offer, why go to anyone else? I would and do recommend Mike's Window Cleaning to everyone. Mike is fast, thorough, neat and tidy and very affordable. Best of all he is cheerful. 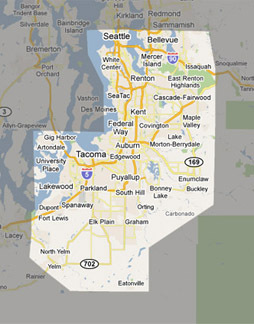 Contact us for a free estimate by calling 1 (253) 678-3640 or emailing tacomawindowcleaning@gmail.com.